Take advantage of our Massive Easter Solar Sale. Save $3,875 on a 6.325kW System. Offer Ends 18th April, Act Now! Sunbank Solar (with the largest installer network in Victoria) has created an exclusive Priority Install Program for any Victorians to secure the full Government rebate, guaranteeing that you will be installed in time to assist in claiming this rebate. *Terms and Conditions Apply. Must meet eligibility criteria to receive the Victorian Government Rebate. Rebate value up to $2,225.00 for eligible home and is to be claimed back directly by the system owner. Easter Solar Sale expires 6pm EST, 18th April 2019. Not available in conjunction with any other offer. Suitable residential properties only. Includes standard installation. Any additional extras including but not limited to double story, meter box, travel charges or 3 phase power may attract additional charges. Save $3,815 on a 6.325kW System! Offer ends 18th April 2019. Act NOW and SAVE! See how Michael benefited from the rebate! Diagram (above) shows energy produced by solar in blue, energy consumed by the household in orange and energy imported from the grid in grey. Michael from Berwick, Victoria installed his 5kW solar system as part of the rebate and is reaping the fantastic rewards of using the sun to power the home. 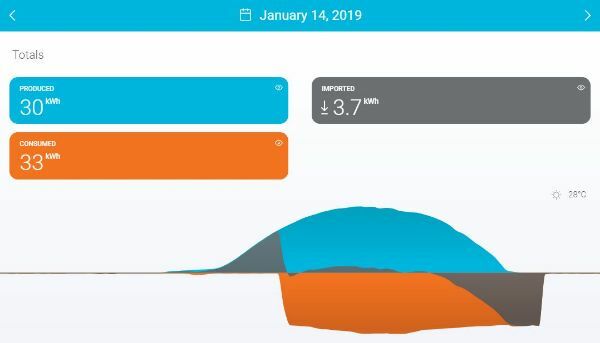 On January 14 2019, his solar system generated enough solar to power the home during the day and in the evening only imported 3kWh from the grid. If Michael didn’t have solar, he could have been charged up to $15.35* for the day’s usage. Because Michael had solar, he was only charged $1.39* for the day’s usage. The rest is free. By installing with the rebate, Michael claimed the $2,225 rebate on his installation, practically halving his payback period of the system, and with his energy management software, Michael can monitor the system throughout the day, to give him the information he needs to minimise energy bills, and you can too. *Based on a rate of $0.4650c/kWh when importing energy from the grid. Used only as indicator, individual rates may vary depending on energy provider. Name has been changed for privacy reasons. Installing your solar isn’t an easy task – that’s why we hand-pick and train our installers to not only do the job, but to do it well.  All our technicians and installation teams that attend properties and install solar are accredited by the Clean Energy Council for solar designs and installations. All technicians are then required to complete regular training and professional development to ensure that installers are up-to-date with advancements or changes in the solar industry. Sunbank Solar is an Australian household name in the solar industry, coupled with over 30 years’ combined industry experience providing Australian households with quality solar products and installations to suit their needs.